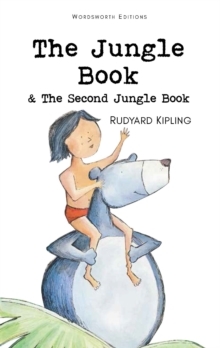 Get lost in the jungle with these dazzling tales of adventure! 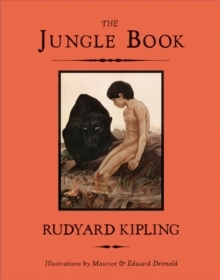 The Jungle Book is a collection of stories by Rudyard Kipling, originally published in magazines in the late 1800s. 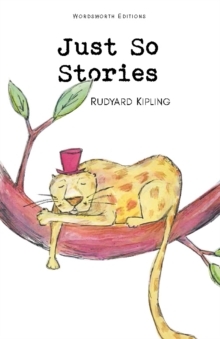 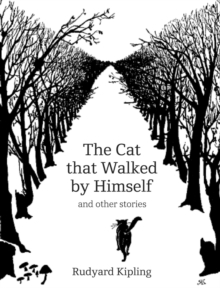 These stories, which have enchanted generations of readers, include "Mowgli's Brothers," "Rikki-Tikki-Tavi," and "Toomai of the Elephants," among others. 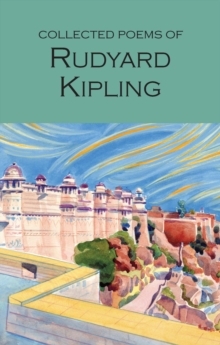 With illustrations by Edward and Maurice Detmold, this beautiful, vibrant clothbound hardcover is unabridged and makes a great addition to every home library.